Living here in the supposedly progressive state of Washington, I’ve come to realize that Progressives care about a very limited set of issues: Abortion, GLBT, and Equality (because everything should be equal). In everything else? Tax and Burn – because you just can’t spend from the public trough fast enough! 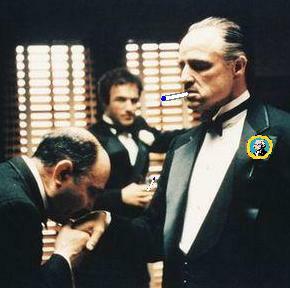 I’ll make a tax they can’t refuse. In the seemingly endless hunger to tax everything under the clouds the Washington Legislature is considering placing a 95% wholesale tax on electronic cigarettes and supplies. Currently retail sales of e-cigarettes are taxed as ordinary sales tax where as tobacco products are taxed at the highest wholesale tax rate in the United States. Not to be pushed out of the tax racket, the various families at the state legislature are trying to make sure their interests are “protected”.